If you are drowning in financial problems and want to save yourself from the situation, then you must look for a tight budget. However, if you are in a situation where you are proceeding towards debts but not completely into it, then you can consider various precautionary measures to ensure your financial health. One such measure is the formulation of a budget. It is very essential for you to know how to formulate a budget in order for the budget to be effective. 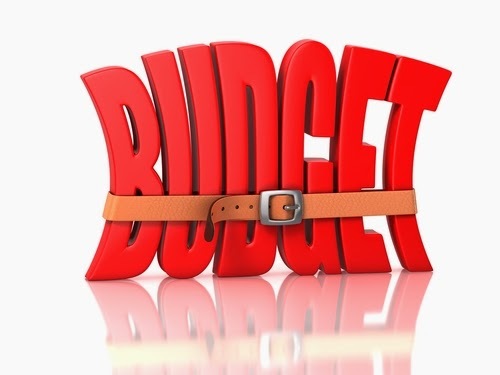 Some steps that you can follow in order to formulate a good budget are as follows. The first step that you must follow in order to formulate a budget is that you are to list your income. This list should contain a record of all your income. Not only your salary but also all the sources of alternative earnings that you have must be listed. The budget that you make should be a very dependable document so you must not put in income that you earn occasionally. For those fluctuating earnings you can take an average amount. You are to add all your expenses while making your budget. Expenses comprise of fixed as well as variable expenses. Fixed expenses are those that you will have to spend on every month such as food, clothes, rent, etc. On the other hand variable expenses are those that are not fixed every month and sometimes can be cut down on. Both these categories of expenses have to be put in while calculating your total expenses. Your net income is the amount that is left behind after you subtract the total expenditure from the total income. This is the amount of money that you have in order to pay your debts. This amount will usually be a positive quantity and you will have to decide on how to allocate this amount towards your debts. However, in case the amount is a negative quantity, then you will have to try and cut down on your expenses in order to get financial help. This is to be done with both your fixed and variable expenses. You are also to try and increase your income if you can. This will ensure that you save enough to pay off your debts even after you are done with your monthly expenses. It is essential that you keep proper track of what you are spending and where you are spending it. You must update even the smallest of expenditures that you incur in the right categories. This is essential so that you can figure out clearly where you have spent your money. These are a few things that you can do in order to set up a budget for yourself which will further help you in getting financially secured life. It is important that you keep appropriate a record of what you are investing and where you are investing it. You must upgrade even the tiniest of expenses that you have in the right groups.